Send and track your contracts with RT DocuSign! Enhance your customer management process, by closing deals faster with RT DocuSign. Send your contracts and have them signed by your customers from any browser, or on any mobile device, within minutes. Relieving you of the hassle of physically sending contracts for signature with RT DocuSign . 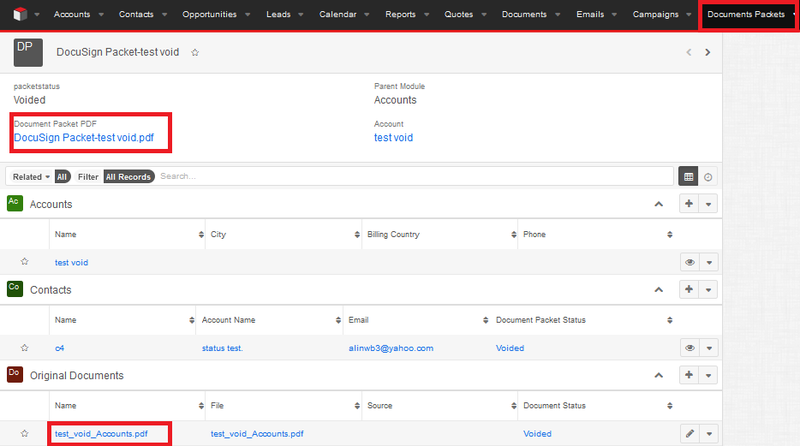 With this plugin, you can upload and send multiple documents and PDFs, from your Sugar to your customers for signature. 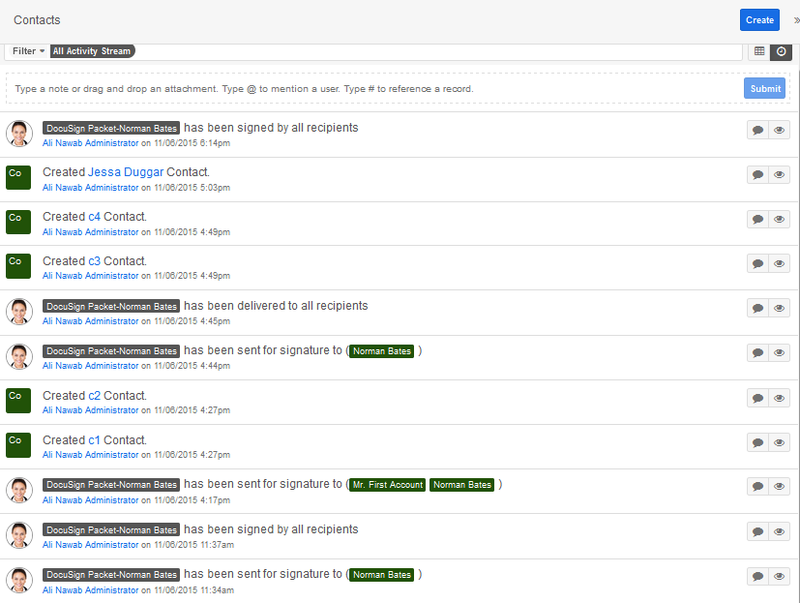 Additionally, you can also track status changes of your documents throughout the signature process. Sync documents between Sugar & DocuSign. You can Configure and send multiple documents from Sugar, and your customers can sign documents using their DocuSign account from any browser, including mobile devices, within minutes. Maintain privacy by restricting access to users for your DocuSign account. Configure RT DocuSign to either ‘Global’ or 'User', allowing/Disallowing all Sugar users to access your Admin’s DocuSign Account for sending documents. Track and View DocuSign envelope statuses in a table or chart view with the DocuSign Dashlets, without having to log into DocuSign in a separate tab. 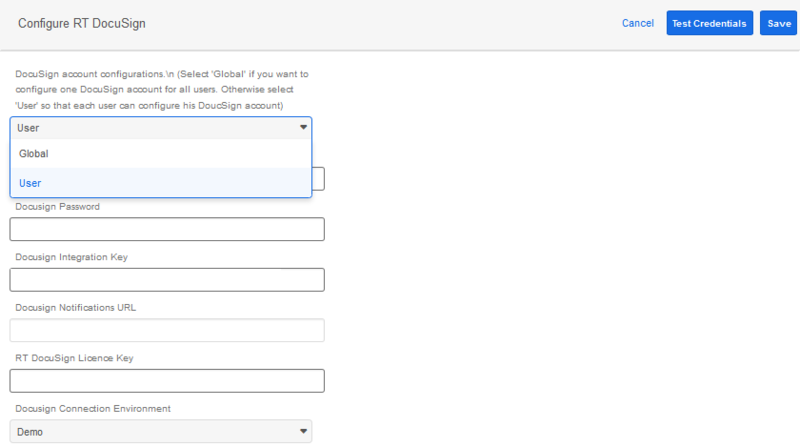 DocuSign dashlets can be added and document statuses can be tracked on Global, Module and Record Levels. With RT DocuSign , you can send multiple documents and PDFs to your customers for signature. 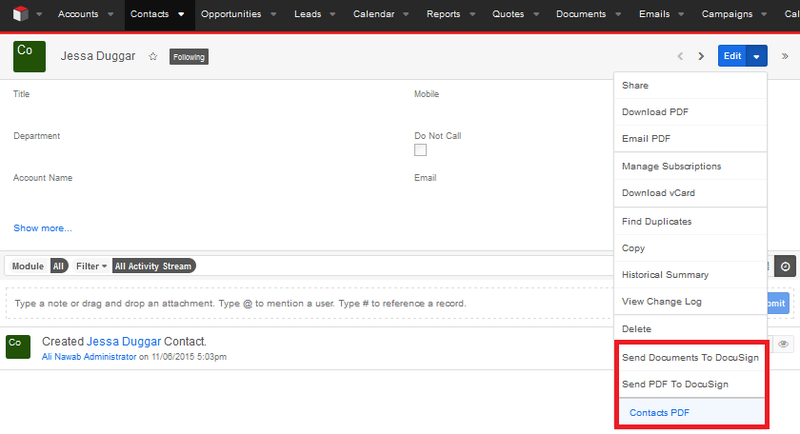 This integration feature works on Accounts, Contact, Opportunities and Leads modules. It allows you to send PDF templates through modules for signature, by letting you upload templates from the PDF manager module. View document status changes from your Global Sugar Activity Stream. Additionally track status changes from record And Module level Activity streams. Signed documents sync back to Sugar and are stored/attached in PDF format within relevant Document Packet Records. This module also allows you to track and View Statuses of document packets(group of documents sent for signature), or individual documents and Recipients in Documents Packets Modules Details View. For me, I still had to send in documents to contacts through various and difficult means. Rt DocuSign just makes it all for me a whole lot easier. I can just import my contacts and send them documents through my Sugar instance to sign. A very fast process!! What are you waiting for? Save your time and effort and start RT DocuSign trial today! Click on the View Pricing button below and get started. We provide outstanding support for RT DocuSign. You can contact us at support@rolustech.com or create a case/question for us. We look forwarding to helping you! Visit our Official website to know more about us and our solution..
Click on the following links to have a quick look at RT DocuSign User Guides and installation Guides . You can download the RT DocuSign User Guides and installation Guides by opening the following links and then clicking on the download button. SugarRightSignature for SugarCRM allows you to send e-sign contracts for electronic signature with RightSignature services and track your documents anytime, anywhere within minutes. SugarAdobeSign for all editions of SugarCRM and Suite CRM allows you to send e-sign contracts for electronic signature with AdobeSign services and track your documents anytime, anywhere within minutes.